Allan McDougall Solicitors has further strengthened its personal injury team with the appointment of Stephen Irvine as partner. A highly experienced litigator, Stephen has been handling personal injury cases, including medical negligence and industrial disease matters, for over 20 years. He has acted primarily on behalf of trade union members throughout his career. Stephen’s appointment marks his return to Allan McDougall Solicitors as he completed his legal traineeship with the firm. 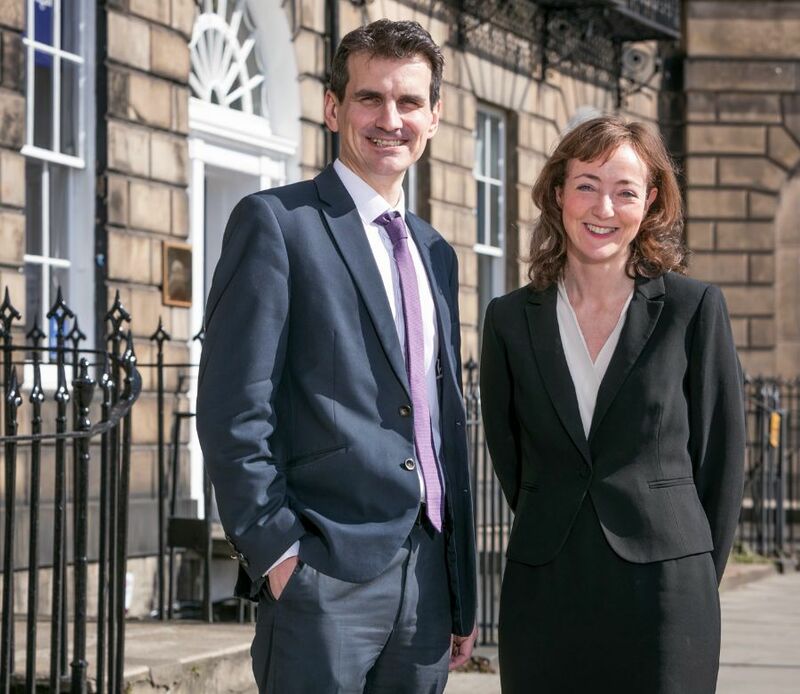 Based in its central Edinburgh office, he will act for clients across Scotland. Julie added: “Our growing team underlines our expansion across all areas of personal injury litigation. We look forward to Stephen contributing to the continued success of Allan McDougall Solicitors and achievement of results for our clients over the coming years." Allan McDougall Solicitors is one of Scotland’s most highly regarded specialist litigation firms. It recently won the coveted Litigation Team of the Year award at the Scottish Legal Awards 2019, having been successful in the same category in the Law Awards of Scotland 2018.